Our Global Thought Leadership Director talks about brands and setting realistic penetration targets. 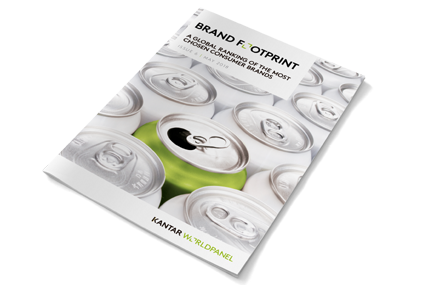 This year Kantar Worldpanel published the sixth edition of its Brand Footprint report and the ranking of the world’s most chosen brands. In this latest Perspectives video, Benjamin Cawthray, Global Thought Leadership Director at Kantar Worldpanel, considers how this can be used by global brand managers to help set realistic growth targets. “It’s important to set realistic penetration targets for your brand. We’ve got some great macro learnings from the study this year and there are three recommendations when setting your penetration target. Always set targets within the market - this dictates the amount of penetration that is achievable. Look at the size you are today, whether you are a small, medium or large brand will dictate how much penetration could be expected. Alongside the three areas outlined above, Benjamin then looks at what else can help set penetration targets. “Look at your specific category. Everything in the fundamentals is global and macro and there are some great learnings there. As a brand manager I would look at what is the benchmark for shampoo, for laundry detergent, for tinned beans. These will be different from the global learnings. The first thing is to set a realistic target. Watch the full interview by clicking on the video above. If you are interested in knowing more or want to discover how we can help make your brand more successful, leave our expert a message through the button on the right. Coca-Cola is the world’s most chosen consumer brand for the sixth year running. In this edition of Perspectives we talk about brands in the UK and how they can be successful. 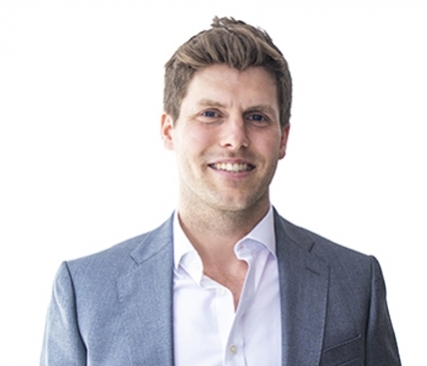 In this conversations article we talk to Tim Kidd, European Managing Director at Kantar Worldpanel.